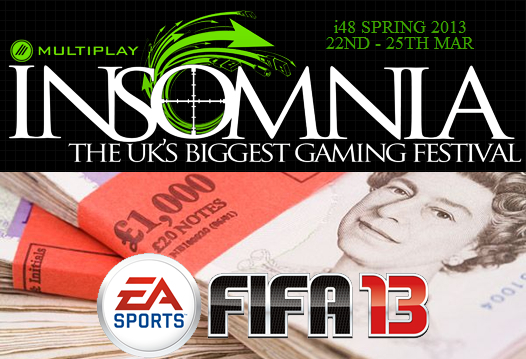 Following the launch of the FIFA Masters Series (FMS) at insomnia48 last weekend, check out the inaugural FMS League Table. The FMS is an amazing new opportunity for FIFA gamers to compete and play in a season dedicated to their favourite FIFA game at both online and offline events. Every FIFA Masters Series qualifying tournament will provide points towards the FIFA Masters Series League based on the players finishing position (based on the Formula 1 Grand Prix points system with points doubled for offline events). So what is the FMS? 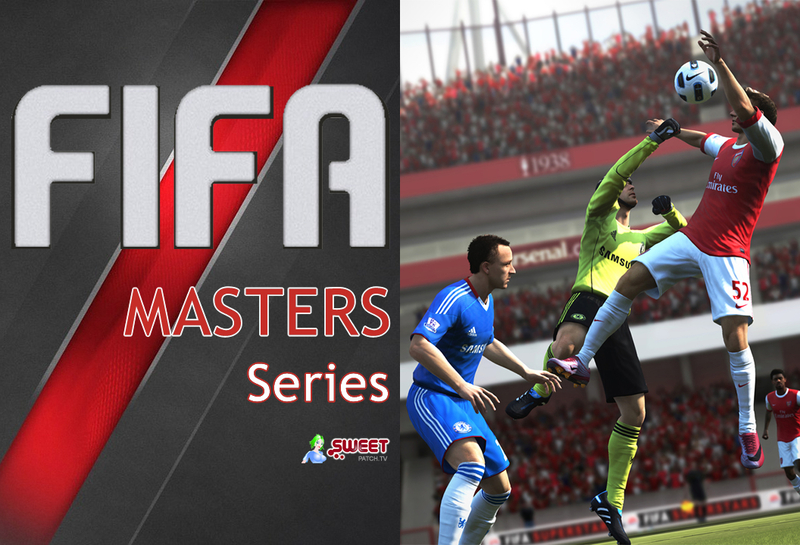 The FIFA Masters Series (FMS) is an amazing new opportunity for FIFA gamers to compete and play in a season dedicated to their favourite FIFA game at both online and offline events. Learn all about it in our launch post. To get involved in the pilot season, all you need to do is come along to EGL9 and enter The Mad Catz FIFA 13 Spring Championship sponsored by Mad Catz and you will be automatically entered in to the FIFA Masters Series!